We know that women have problems with getting rid of body hair because they always talk about it. But have you ever heard guys complain about unwanted body hair? A project has just been crowd-funded in Kickstarter aimed at a particular area of manscaping. 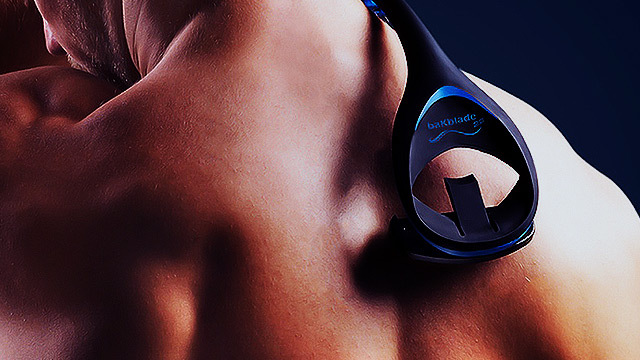 Called baKblade 2.0, it promises to get rid of the fuzz on our backs. The device has a long handle so you can shave with minimal effort. 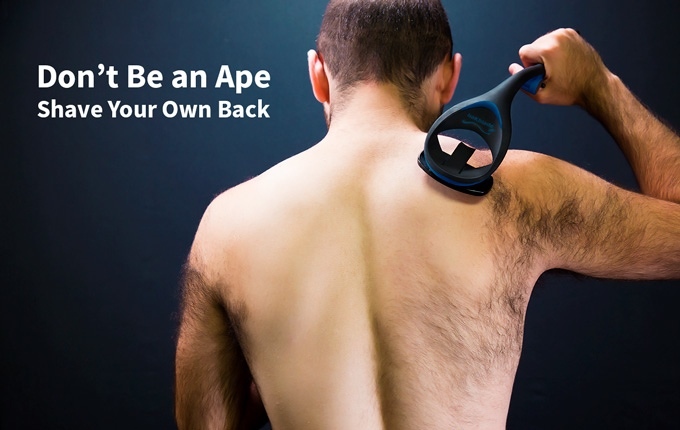 It claims to be “the ultimate DIY back and body shaver.” The design is patented, too. The baKblade 2.0 was created by Chicago-based entrepreneur Matt Dryfhout. He designed the device for men to shave their backs easily without needing the assistance of your partner. According to baKblade’s Kickstarter page, it is a cheaper alternative to laser hair removal, less painful than waxing, doesn’t leave as much stubble as trimmers do, doesn’t give you rashes unlike chemical-filled hair removal creams, and is way easier to use than a regular razor blade. It also feels like a regular backscratcher so you don’t have to worry about cutting yourself. Their original goal was to raise $50,000, but as of this writing, the baKblade has already reached $291,162. That means the device will soon be go into production. Apart from men, a few women have also thought of using the shaver for their needs. A pregnant woman thought of using the product on her legs since she has a hard time bending over. The baKblade is now ready for purchase through its website (they don’t ship outside the US yet though, so better hit your America-based relatives for some help).